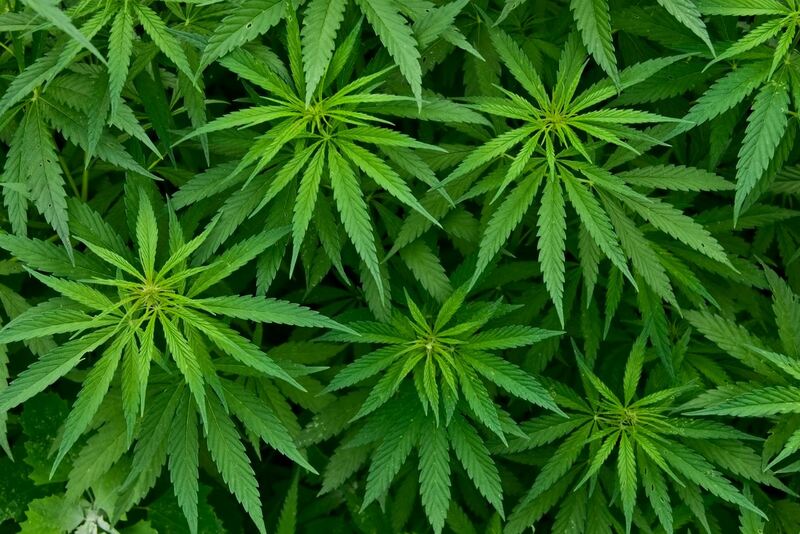 Few substances today are more argued over than marijuana, specifically the psychoactive drug THC that is one of the over 400 compounds found in the plant. Go into any place where people are gathered, mention “pot,” and you will experience an endless sea of often emotional opinions. Unfortunately, opinions are often formed from hearsay or from long-expired theories instead of current research-based evidence. One area where this becomes dangerously problematic is a general lack of understanding of how THC affects adolescents and young adults. Misinformation ranging from one extreme of “pot will kill your brain cells” to the other extreme of “pot is natural so it’s safe” continue to dominate much of the conversation. In order to combat this, let’s look at some important facts about marijuana that are based in science, and not conjecture. Fact: Marijuana is not just a “gateway drug.” It is a drug. Up until around the 1980s, there was significant disagreement about whether THC was addictive. 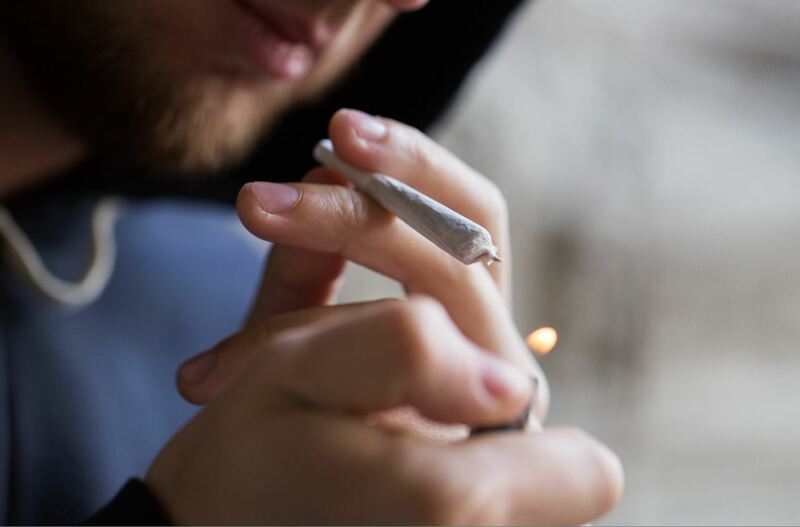 We now know that around nine percent of all persons who use will become addicted to THC, and this number is increased to around 14 percent of those who begin using in adolescence. 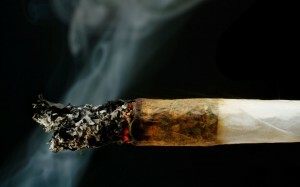 Fact: There has never been a documented lethal overdose of marijuana in humans. 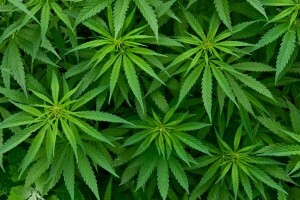 However, driving under the influence of THC increases the risk of crashing a car by 200 to 300 percent. All of the problems associated with impaired judgment from alcohol intoxication are present when using THC. Fact: The statement that THC “kills brain cells” is an old idea that is technically incorrect. However, effects of chronic use of THC absolutely do include decrease in achievement and decrease in measurable neuropsychological performance across domains (in all areas of living). Adolescents and young adults are most susceptible because the brain is continuing to mature and develop well into the mid-20s. Regular use of THC during this time can decrease the efficiency of the developmental process resulting permanently in a brain that does not process as fast as it would have otherwise. We don’t yet fully understand everything about how this all works. Fact: Heavy cannabis use has been linked to increased risk of the development of mental illness, especially psychotic disorders. The correlation is especially high in persons who begin heavy use in adolescence. This effect is not acute such as was presented in the now famous “Reefer Madness” short movie from 1939. However, the accumulated risk to adolescents and young adults who use regularly is real and devastating. These are only a few important facts but so much more current information is readily available from the Centers for Disease Control (CDC), National Institute on Drug Abuse (NIDA), Substance Abuse and Mental Health Services Administration (SAMHSA), and other reliable sources. Eventually, most every American will have to make a choice about what drugs they will or will not put into their bodies. No matter what a person decides, it is better to make decisions based on the best known available facts rather than rumor and conjecture. The stakes are too high to do otherwise. About the Author: Dr. John Dyben has multi-faceted experience and leadership in the substance use disorder treatment field. He brings a remarkable skill set of pastor, counselor, clinical manager, teacher and respected expert to Origins at Hanley Center. In his role as Clinical Fellow, Dr. Dyben provides direct care assessment and oversight of all patients involved with court-ordered treatment; expert testimony to courts as required; and direct spiritual care to patients as needed. He also provides supervisory and clinical oversight of other Origins programs. Dr. Dyben is a sought-after speaker on addiction, spirituality, and related topics. His academic training includes a Bachelor of Science in Psychology, a Master of Arts in Conflict Management, a Master of Science in Management, a Doctor of Health Science, and postgraduate studies in psychology, philosophy and religion. John is a Master Certified Addictions Professional and a Certified Mental Health Professional in the State of Florida. He is an Internationally Certified Alcohol and Drug Counselor and a Substance Abuse Professional meeting all Federal DOT qualifications. He is also a musician, writer, and private pilot who enjoys spending time with his family. To contact Dr. Dyben, call Origins Behavioral HealthCare at 844-843-8935. Ammerman, S., Ryan, S., Adelman, W. P., & Committee on Substance Abuse. (2015). The impact of marijuana policies on youth: clinical, research, and legal update. Pediatrics, 135(3), e769-e785. MacDonald, K., & Pappas, K. (2016). WHY NOT POT? : A Review of the Brain-based Risks of Cannabis. Innovations in clinical neuroscience, 13(3-4), 13.